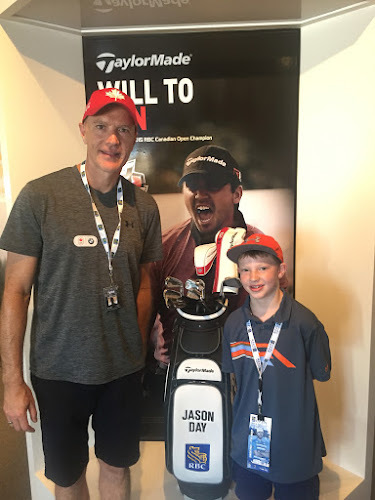 Not only was my son excited to take in his first PGA Tour but I was pretty excited to hang out with my 8 year old son for his first time watching the pros. We got there about 10am after taking the shuttle from the Oakville Go Station which worked out great getting dropping off close to the gate. From the get go walking through the entrance you get the taste of golf as there are holes right off the bat both left and right. 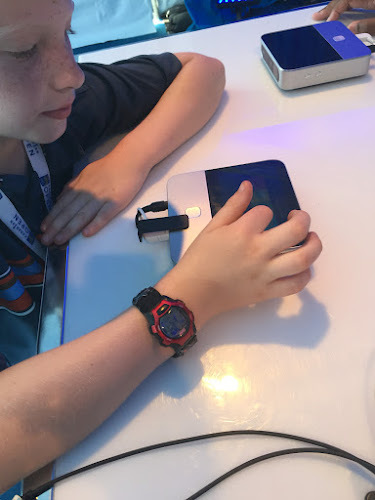 Getting signed up at the Team RBC right away was great as it combined a quasi scavenger hunt with a prize competition. 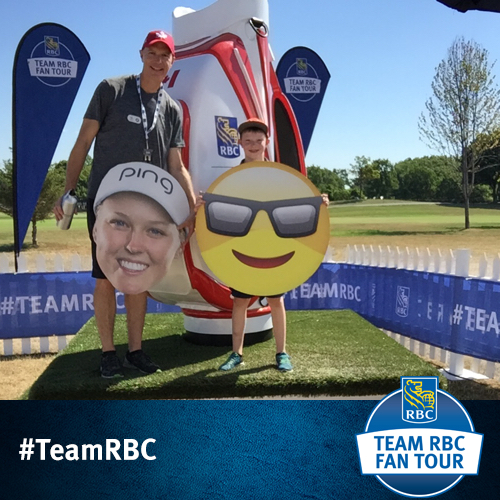 Great photos to boot with Team RBC bags and photos. The ZTE charging area was perfect for those of us that were snapping pictures all day of the pros. It's amazing how the battery drains on my iPhone 6, it might be time for a ZTE Grand X Plus. 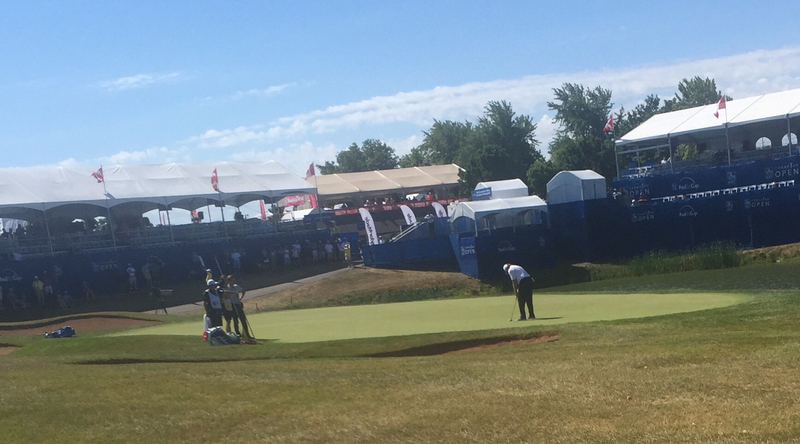 It was great seeing Ernie Els smooth swing and putting out on the 18th green with his SeeMore mFGP DF. 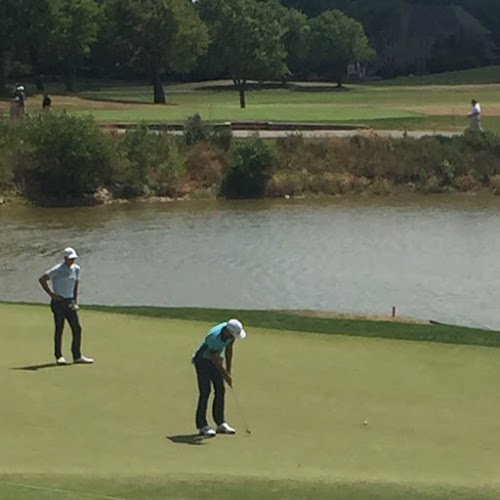 My son Gus wanted to see Jason Day so it was great seeing him coming up 16th fairway and teeing off at #17. Dustin Johnson had the biggest following all day but Jared du Toit is Canada's hope for the first Canadian champion in years. Jared a 21 year old golfer from B.C. 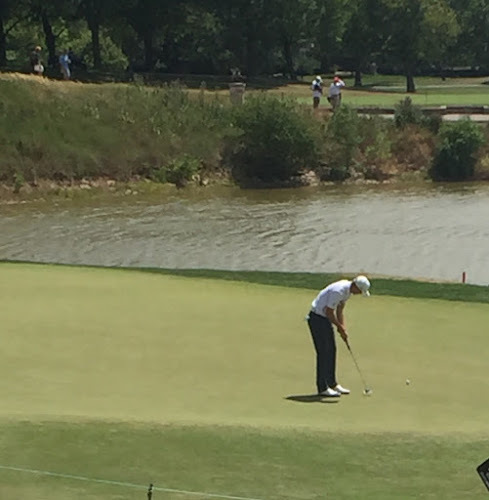 And currently a senior at Arizona State University closed with a eagle on #18 and will be in the final group with Brandt Snedeker. 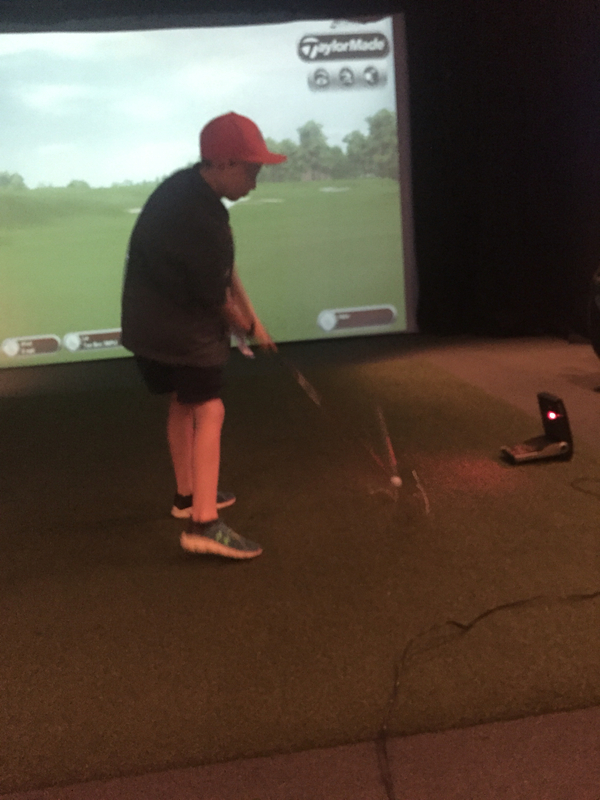 There's lots of golf to watch but if you need a break check out the TaylorMade Performance Lab where Gus and I got to try out a few putters and putt for prizes as well as trying our hand at closet to the pin. Gus got to hit driver and I got to hit an 8 iron. Fun stuff from TaylorMade. 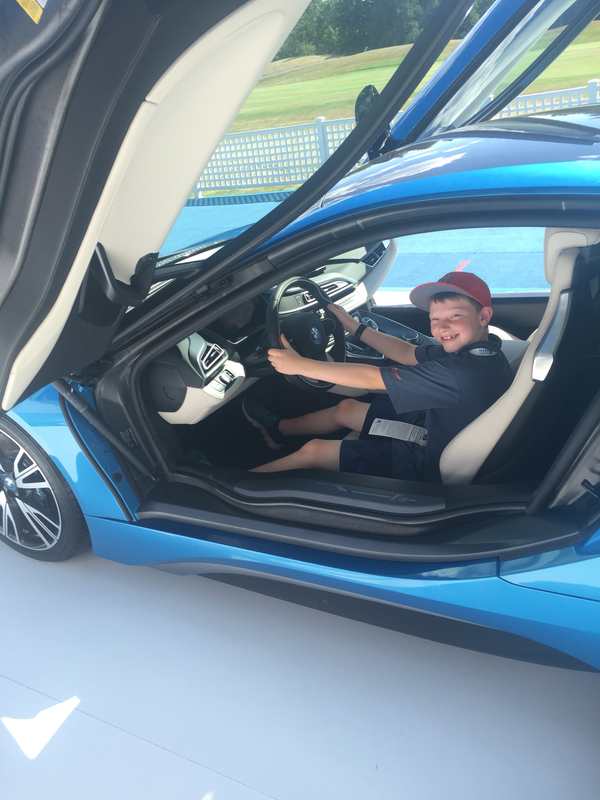 BMW a title sponsor of the RBC Canadian Open was well represented and held Gus's attention various times during the day. Good stuff with great people from BMW. If your bringing your kid to the RBC Canadian Open you just have to combine a bunch of activities not only watching the golf. Mix in some ice cream and pizza and you can't go wrong with a days adventure at Glenn Abbey, a great place to take in the PGA Tour.